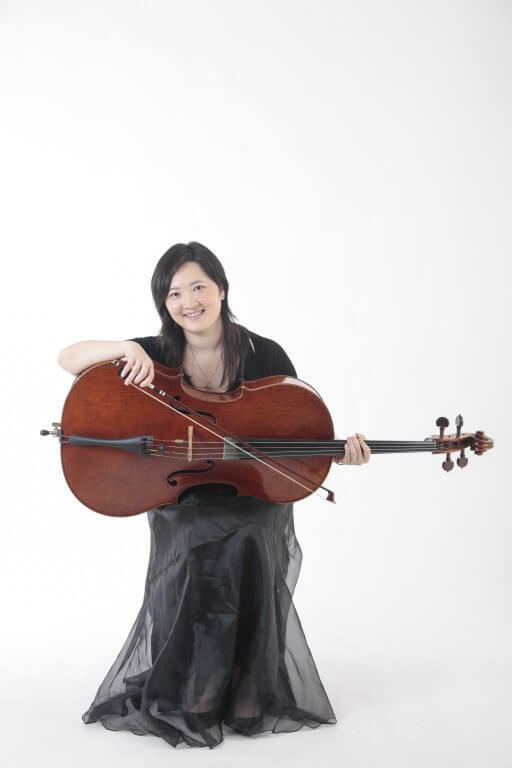 Born in Hong Kong, Ho Kwok-chee Karey completed her formal education at the HKAPA and Sydney Conservatorium of Music where she was awarded the Molly McAulay Memorial Scholarship for her graduate studies. She participated in several festivals including the International Summer Academy of the University Mozarteum, Salzburg and the Asian Youth Orchestra. She is a member of Hong Kong Sinfonietta and also teaches at HKAPA.